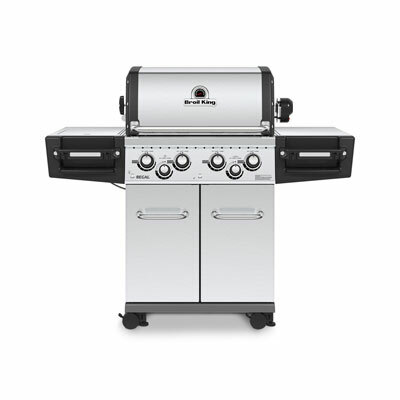 You dont just grill, youve mastered wood-fired cooking altogether and youre hungry for more. 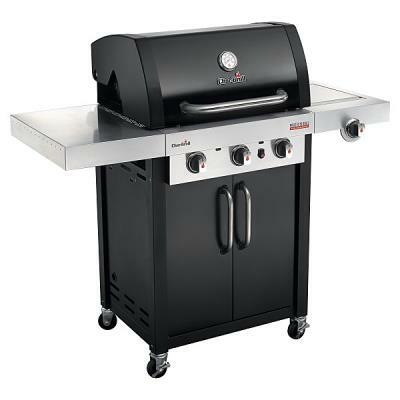 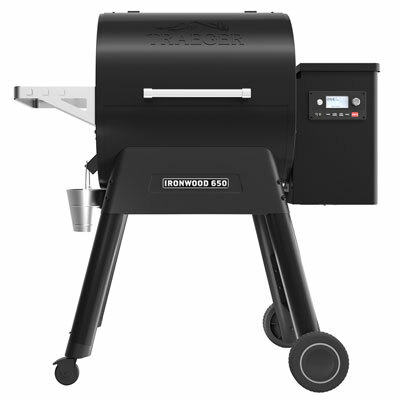 Take your craft to the next level with the Traeger Ironwood. 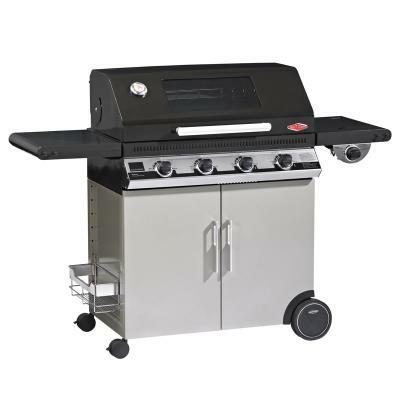 From WiFIRE technology for grilling on the go, to Smoke Science for a major flavour upgrade, youll never look back. Cooking with a hardwood fire will bring years of enjoyment to you, your family, and those lucky friends you will be cooking for. 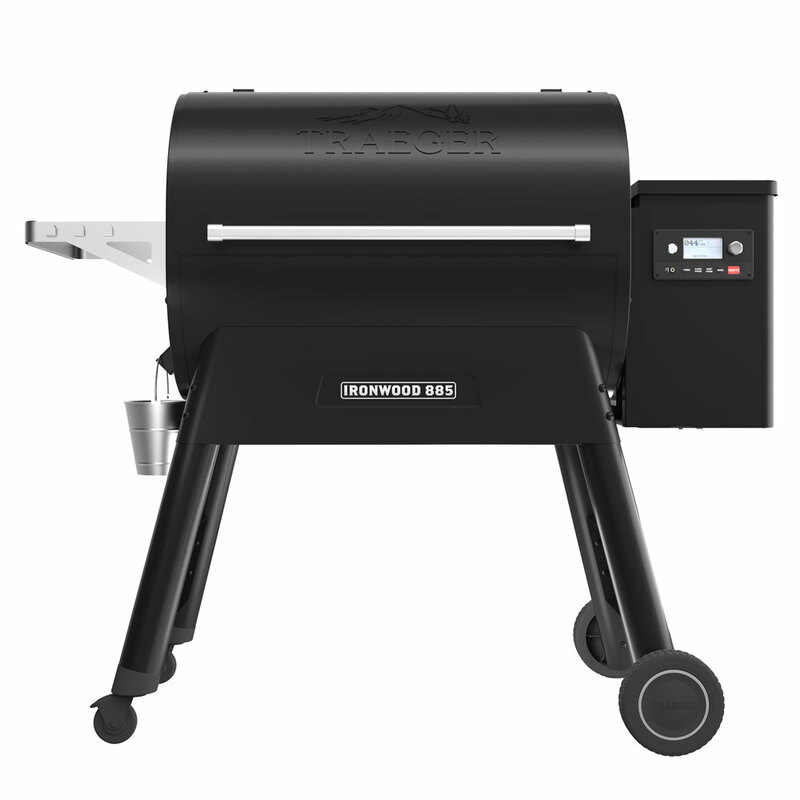 Your new Traeger grill is specially designed to make cooking easier while giving you optimal performance with the most savory-flavored food.